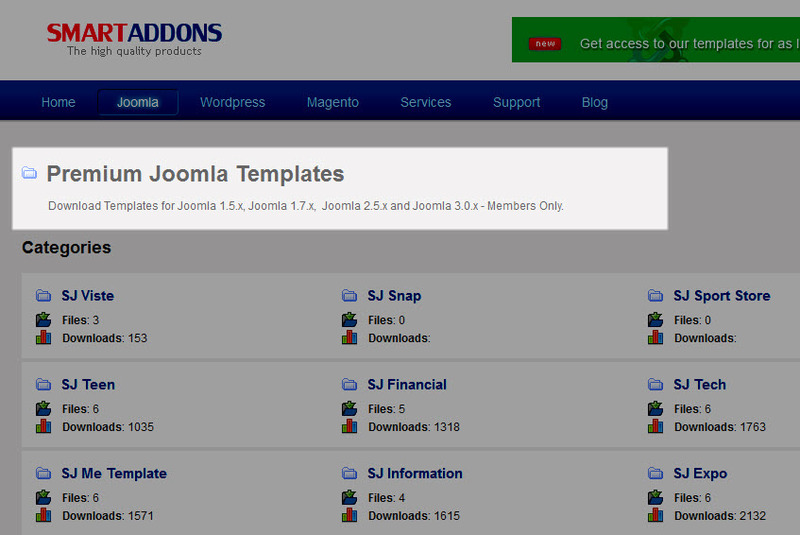 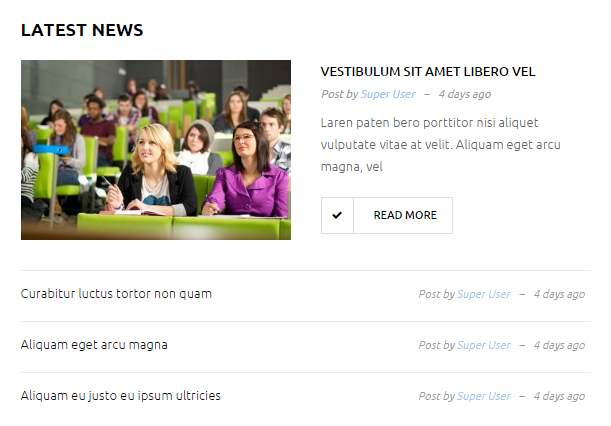 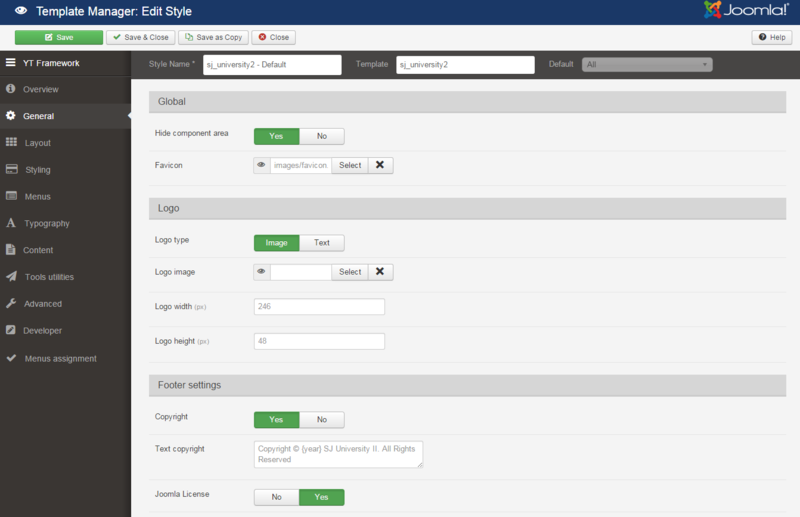 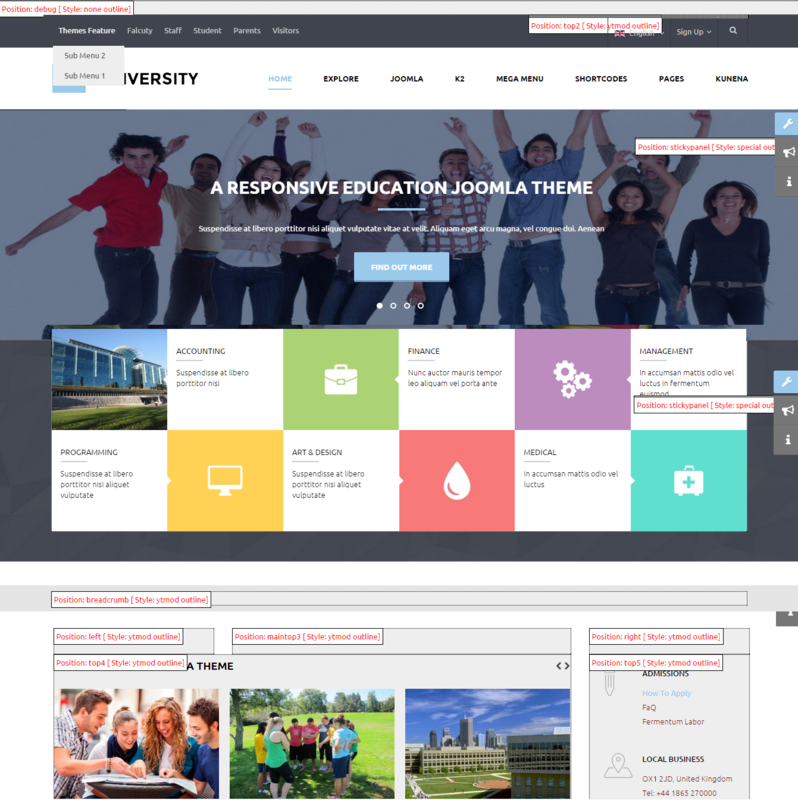 This guide will help you install SJ University II Template step by step. 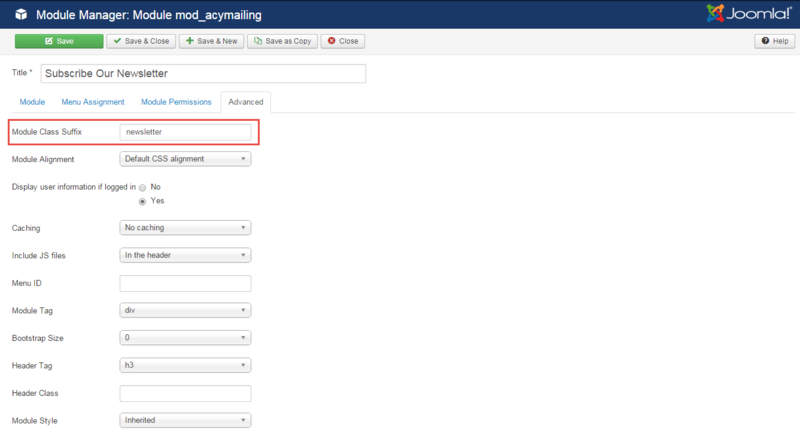 To install Kunena Component, Acymailing Component you do the same as the installation K2 Component. 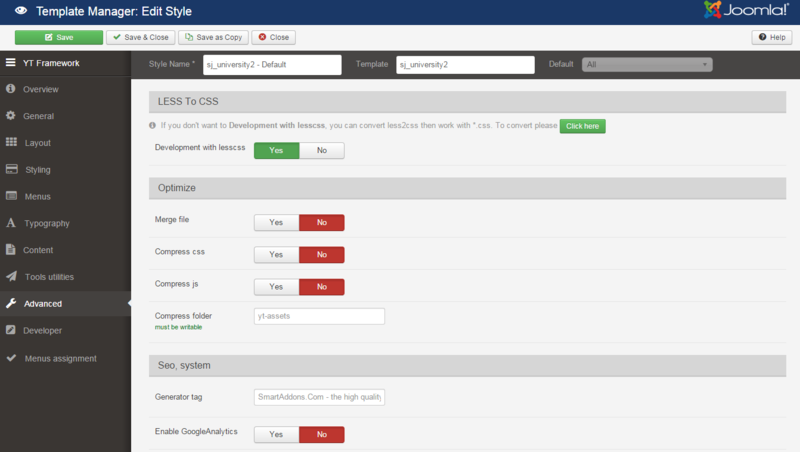 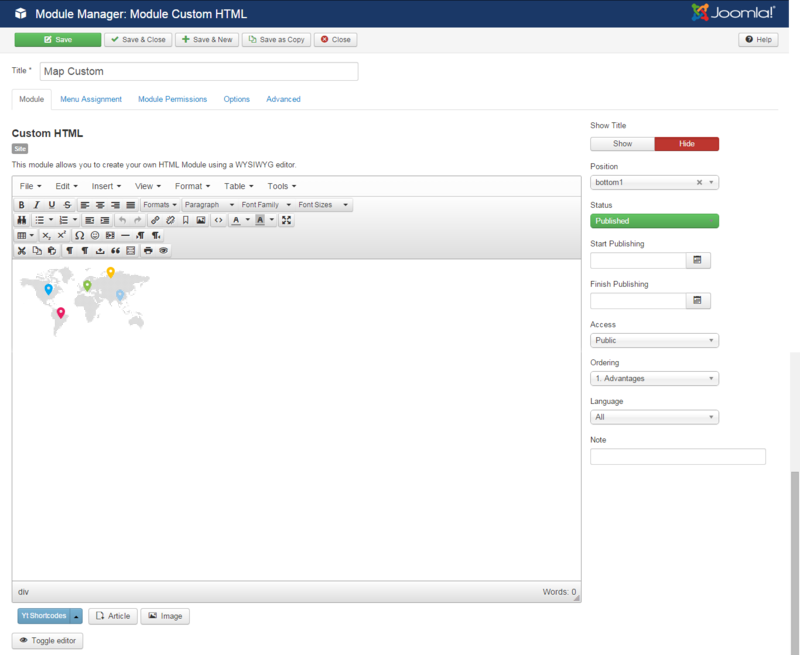 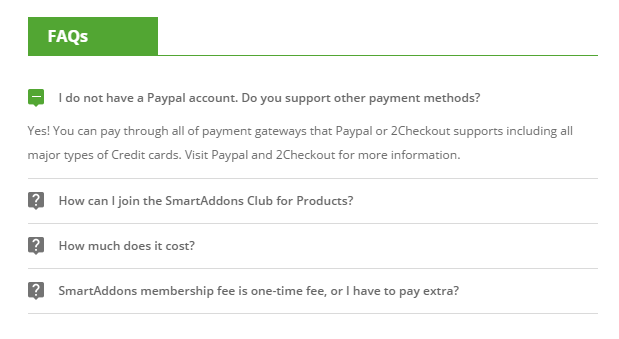 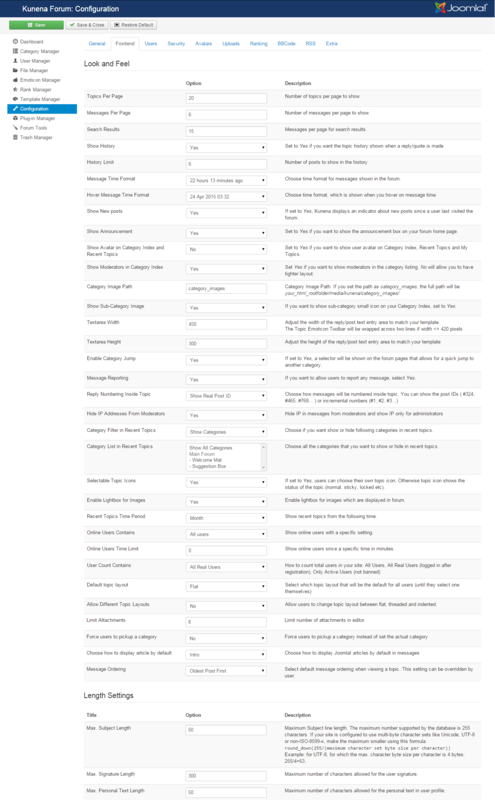 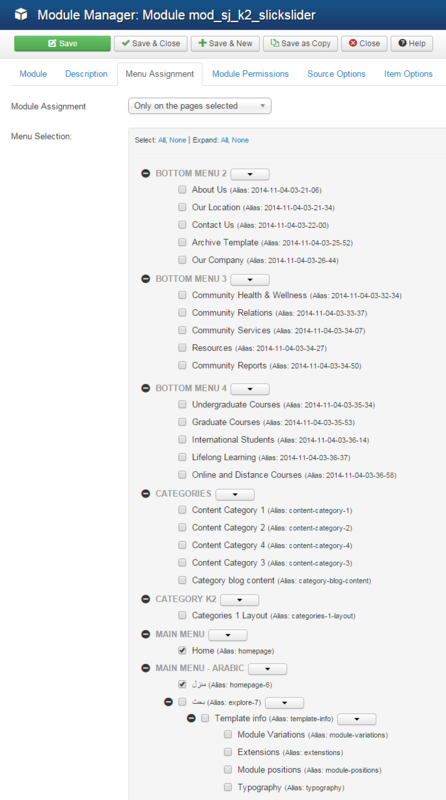 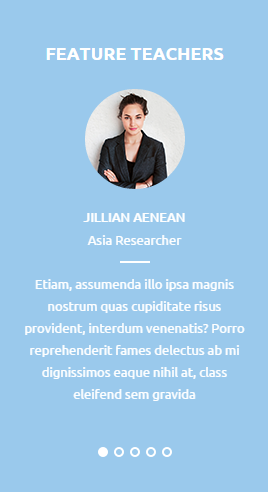 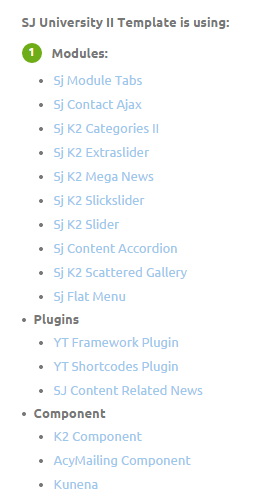 If you want to make your site same as SJ University II demo site, this would be helpful. We will only show the important, customized settings. 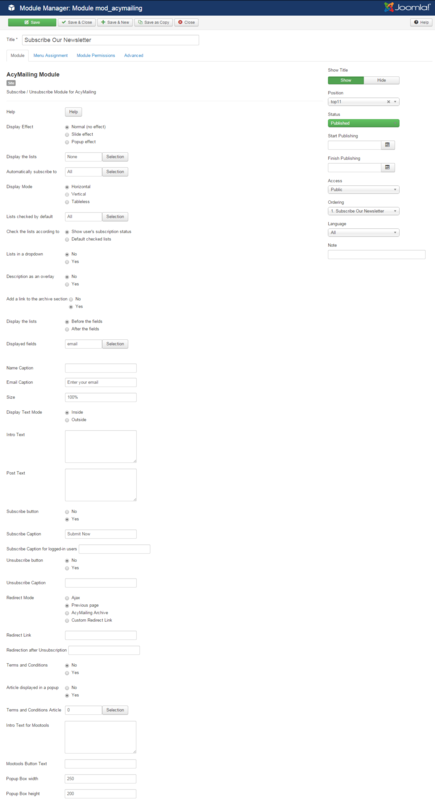 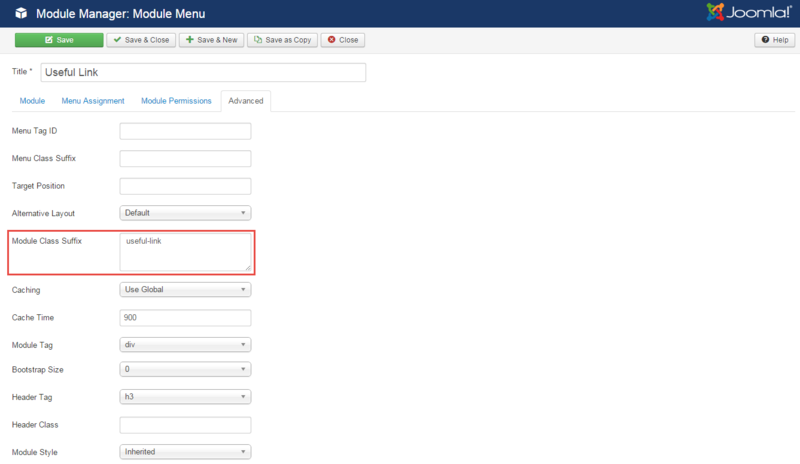 To display the Menu in SJ University II, please go to Extensions >> Template Manager >> Click “Menus” parameters >> Find “Menu Type” >> choose Menu you want and click the “Save” button. 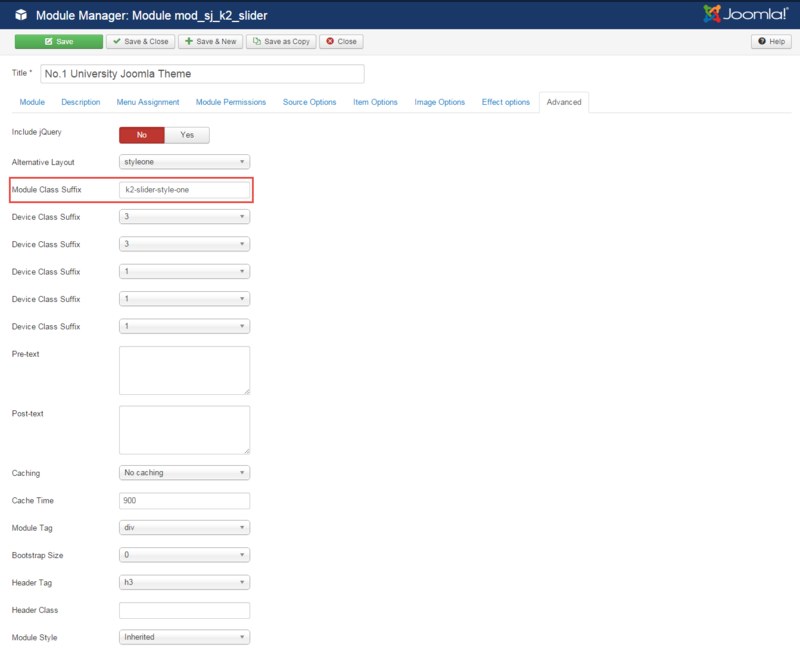 To configure Events Menu, please go to Extensions >> Module Manager >> Click “New” button to create a new module >> Select “Sj K2 Extra Slider” module. 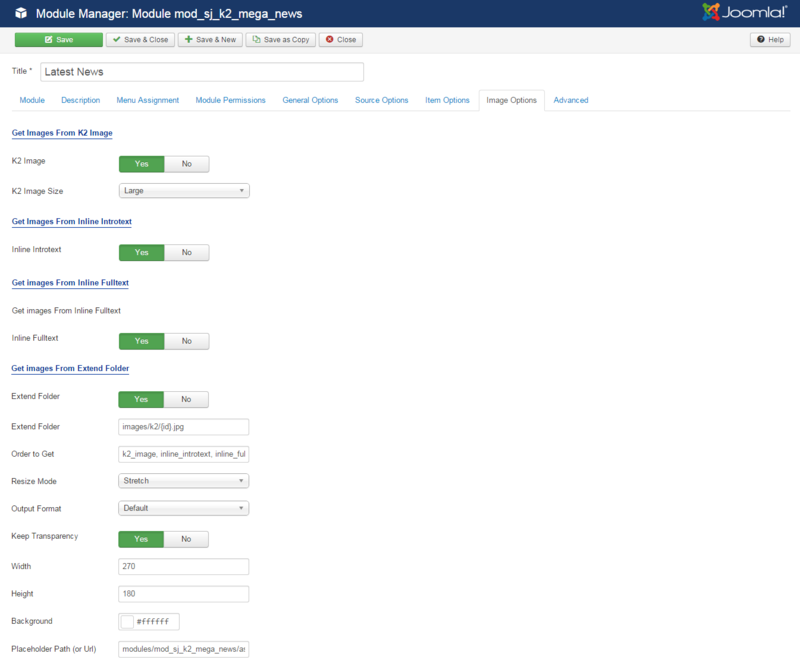 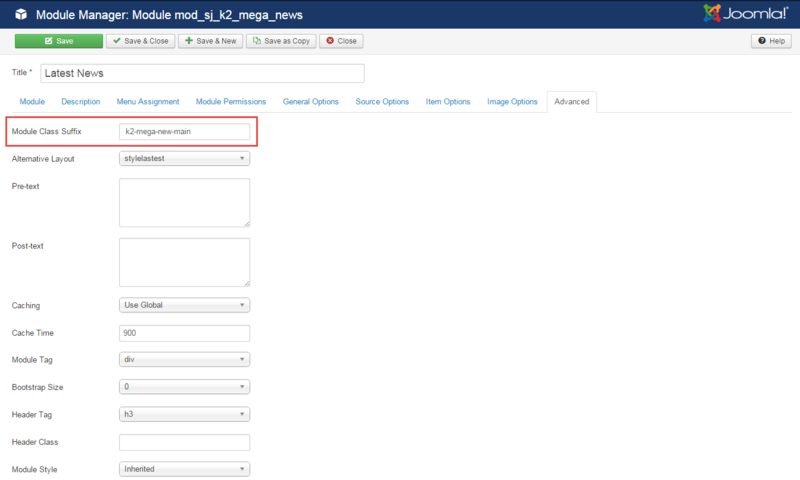 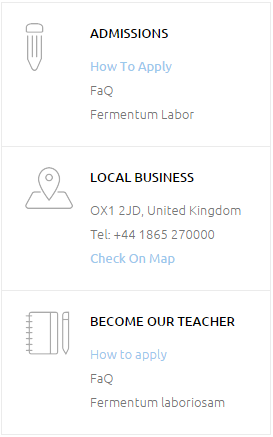 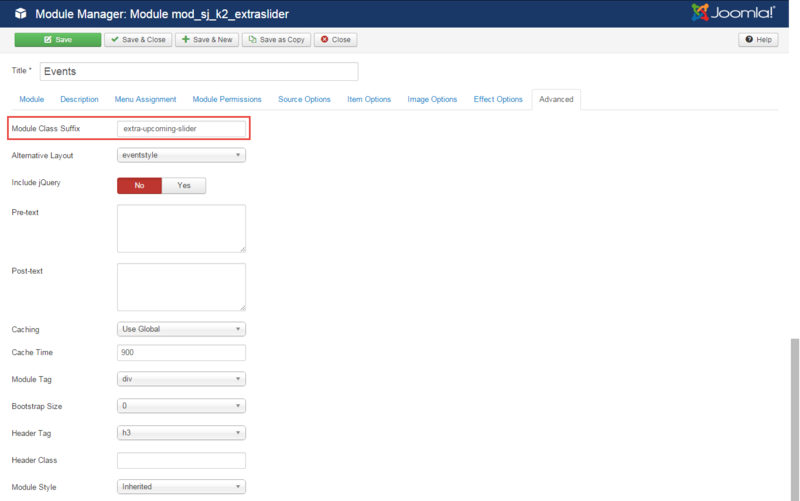 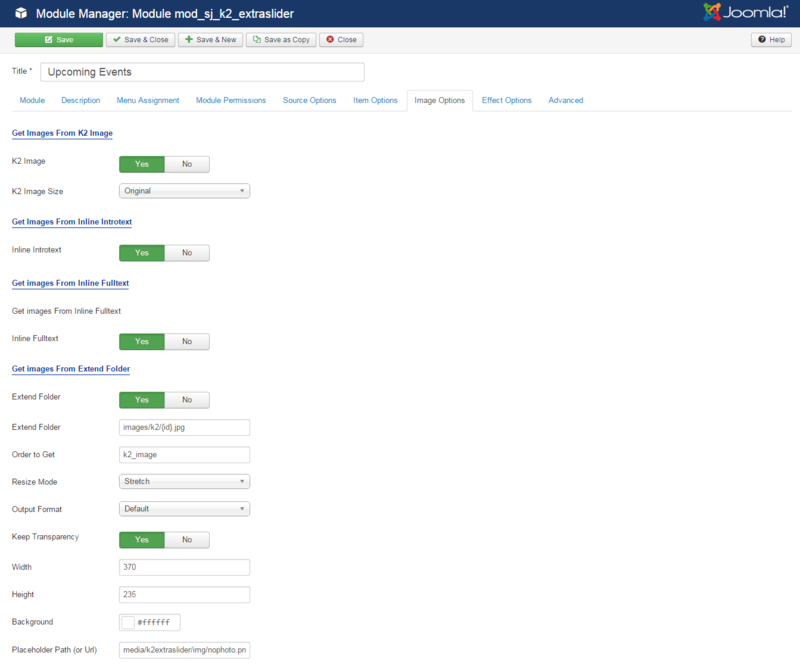 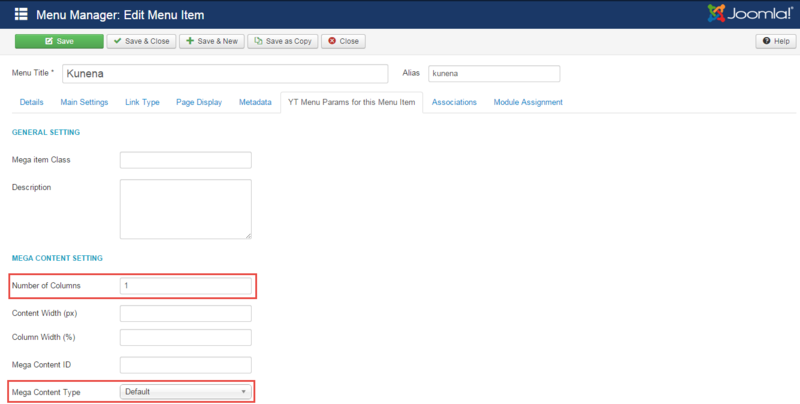 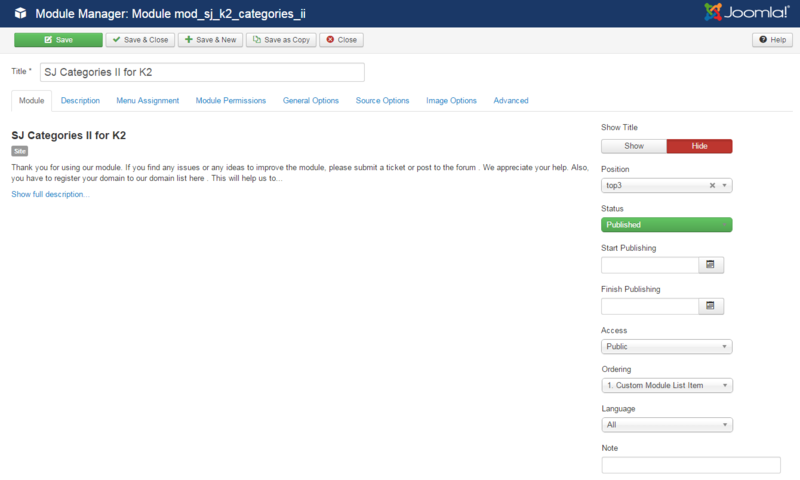 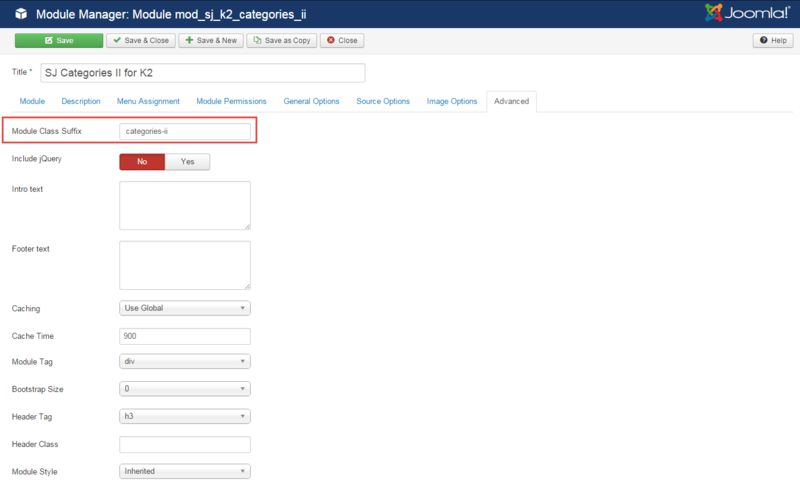 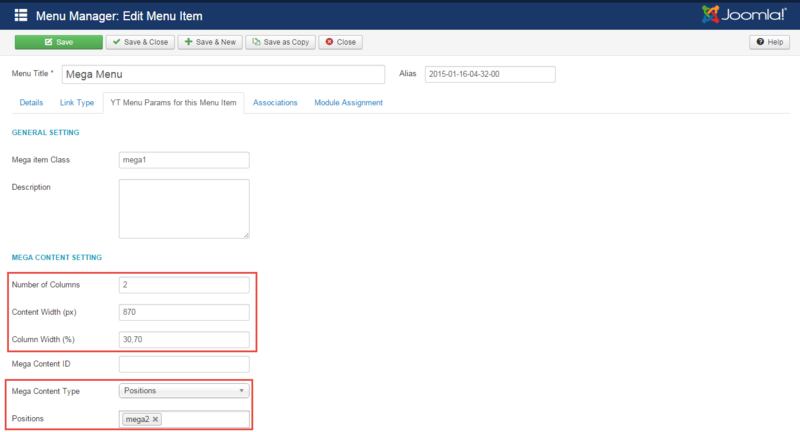 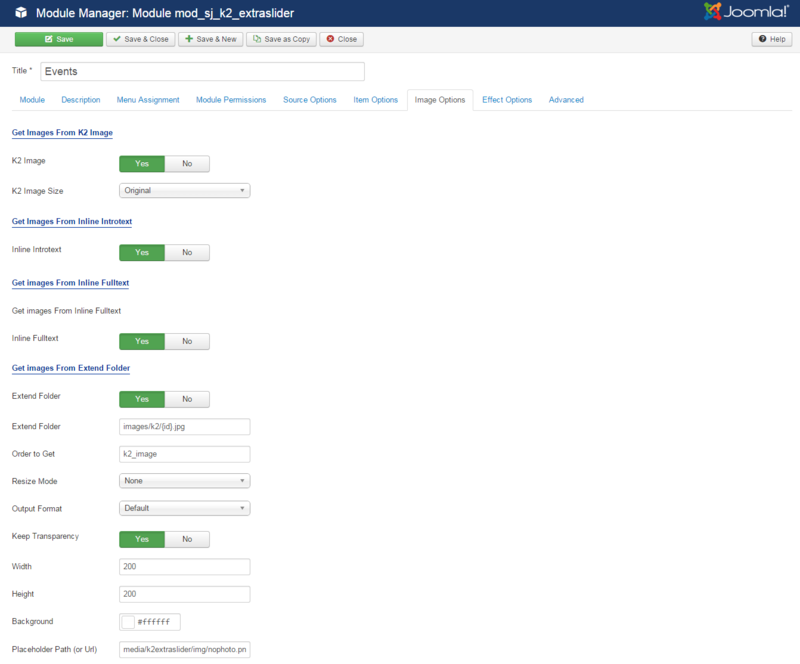 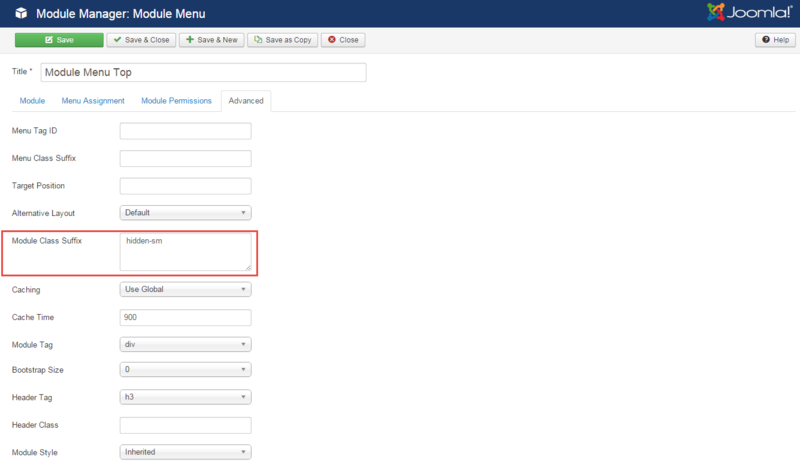 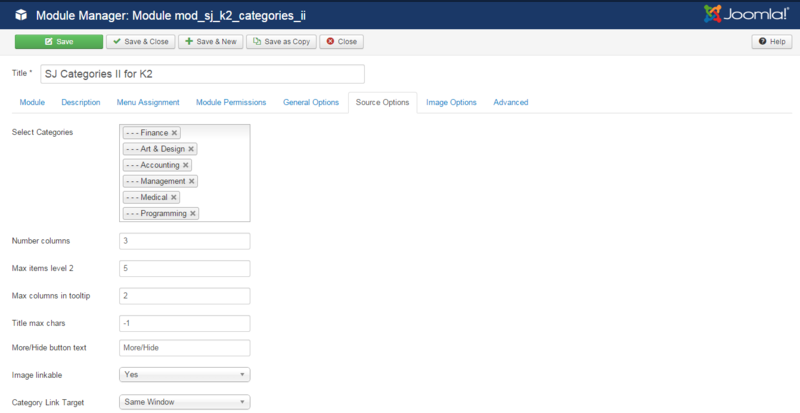 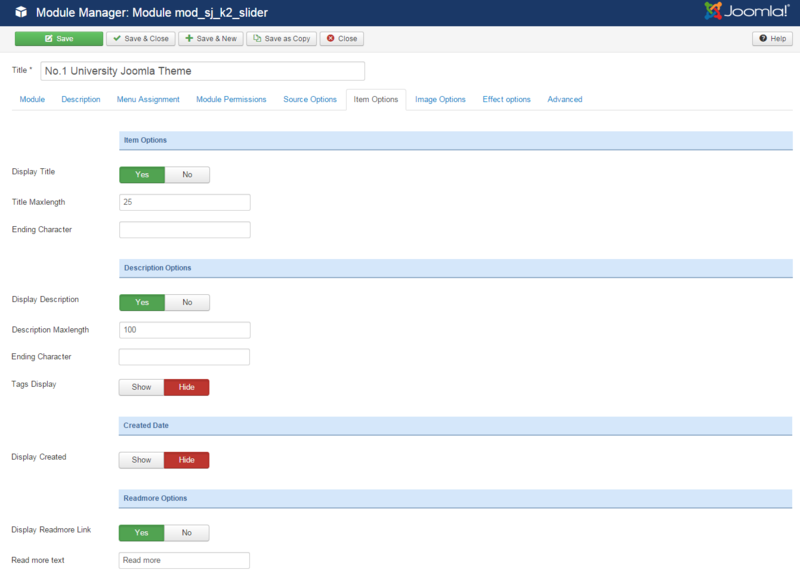 To configure this module, please go to Extensions >> Module Manager >> Click “New” button to create a new module >> Select “SJ Categories II for K2” module. 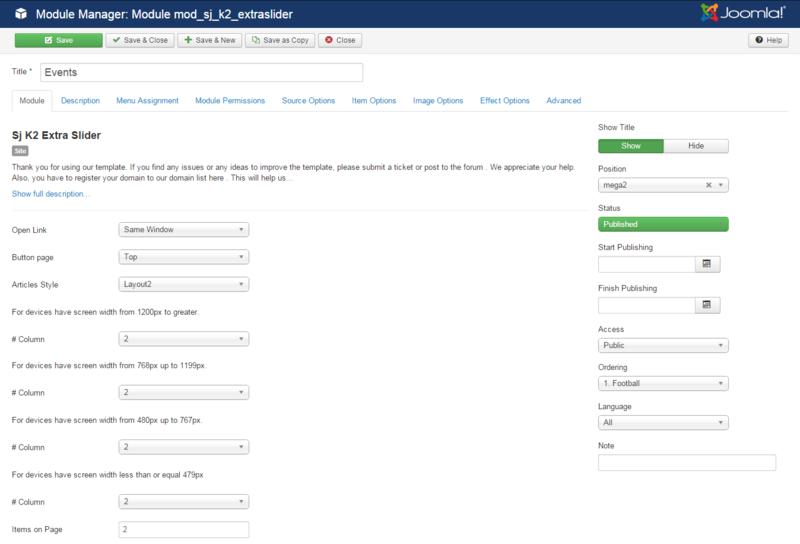 To configure this module, please go to Extensions >> Module Manager >> Click “New” button to create a new module >> Select “Sj K2 Extra Slider” module. 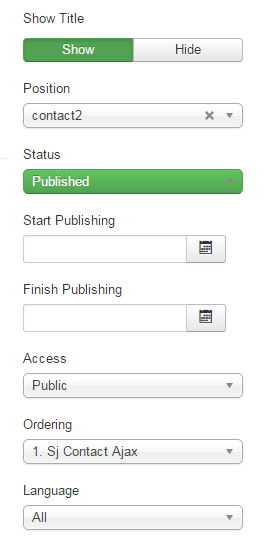 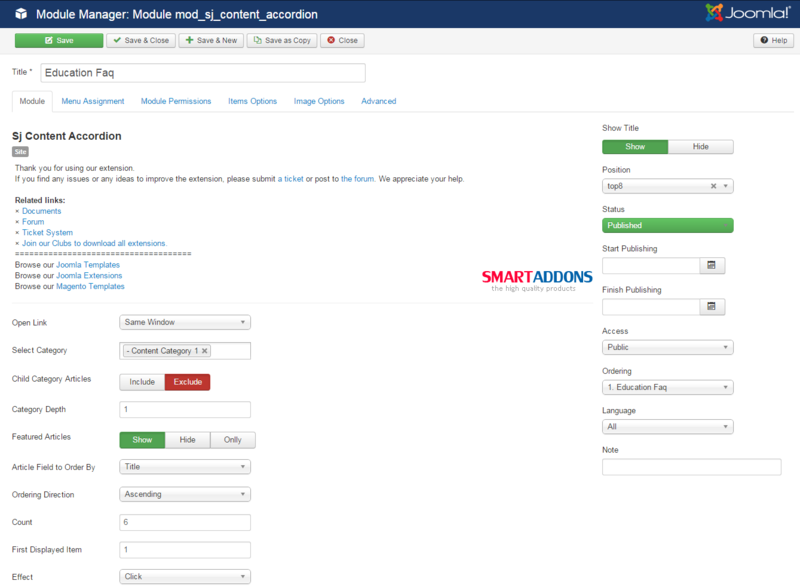 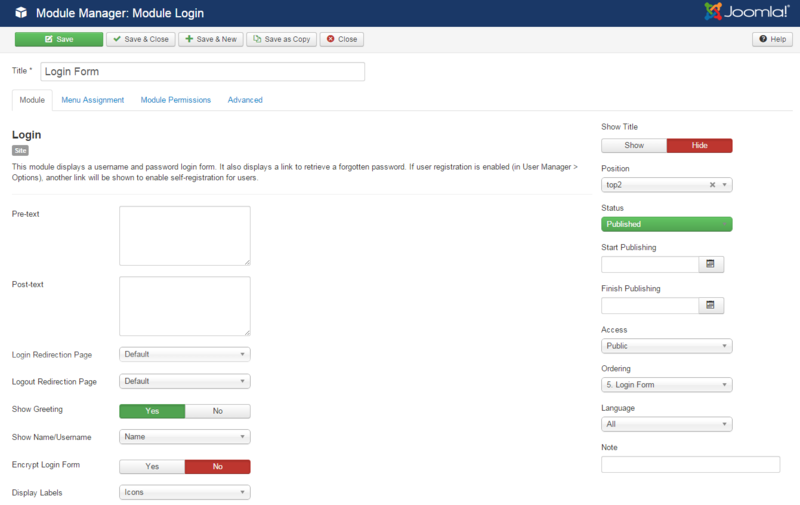 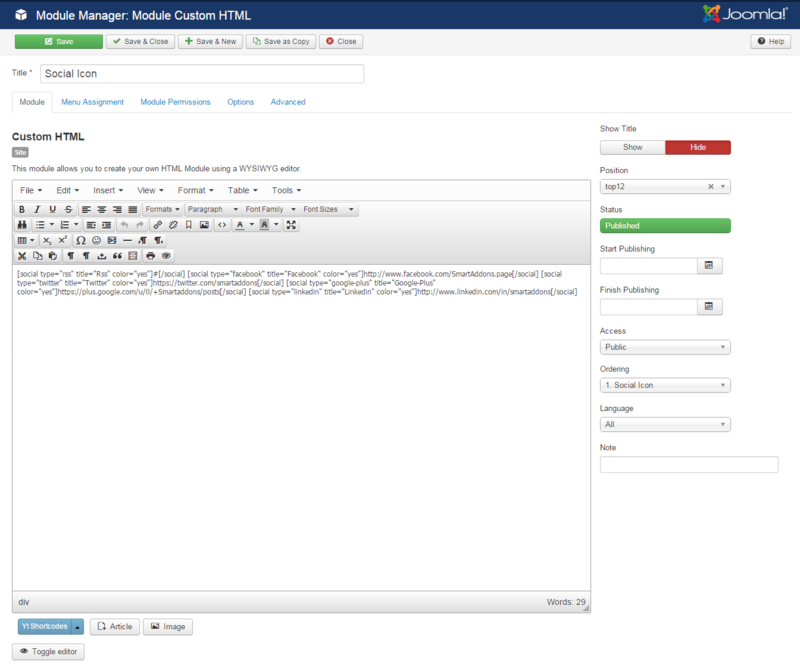 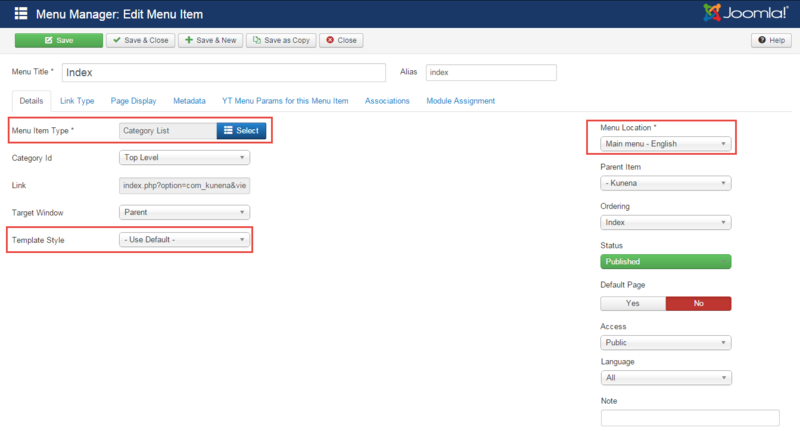 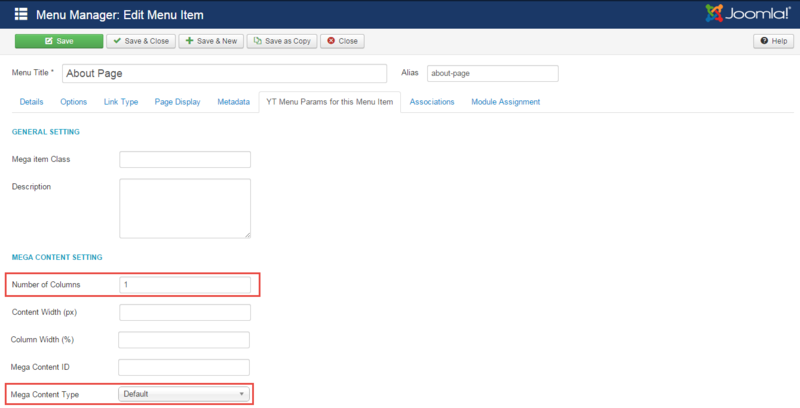 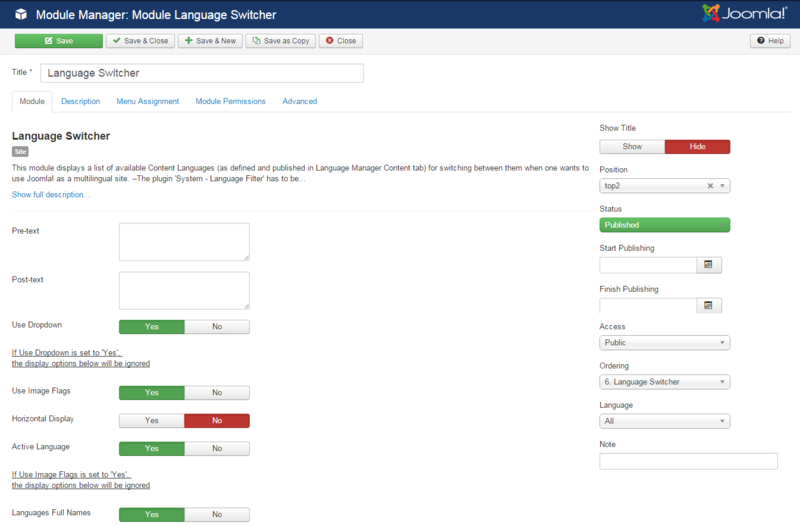 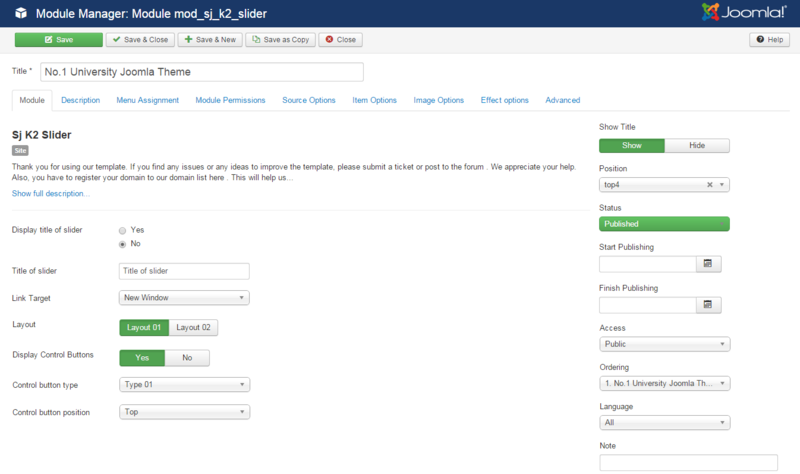 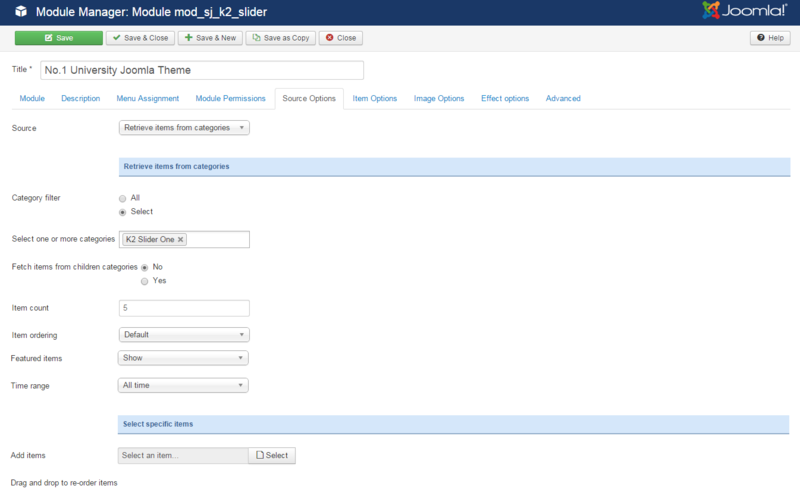 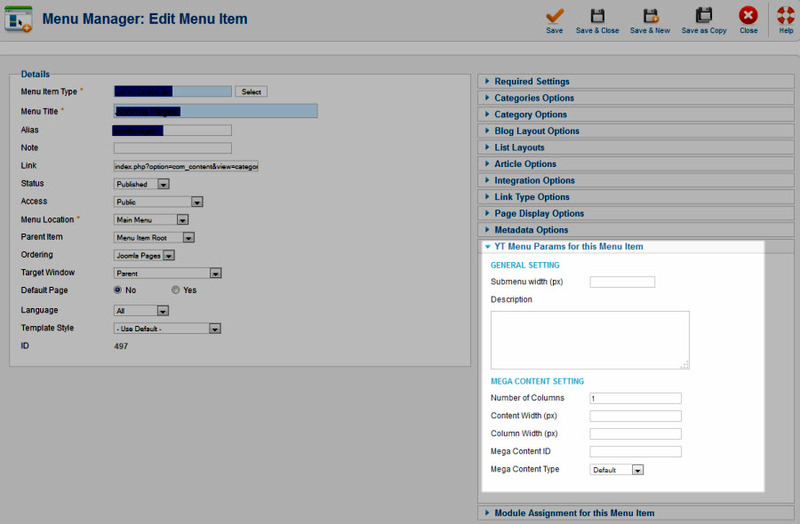 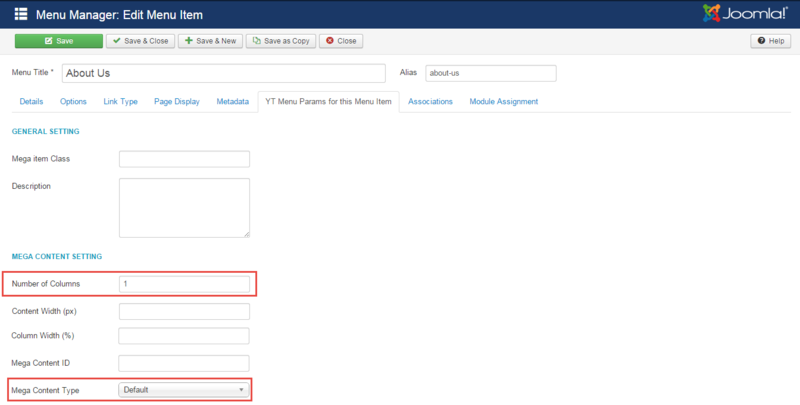 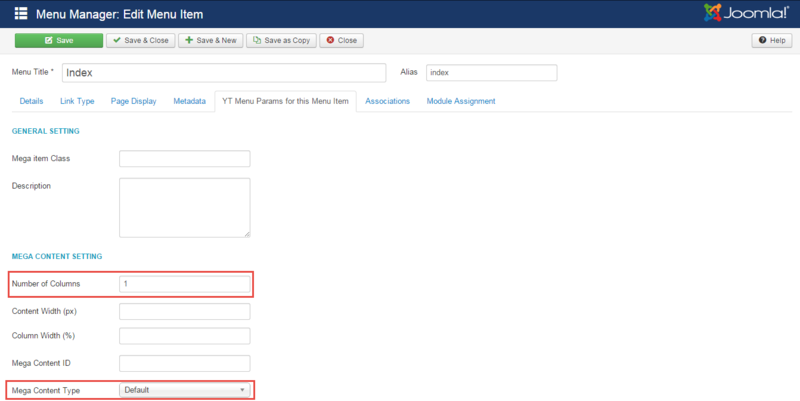 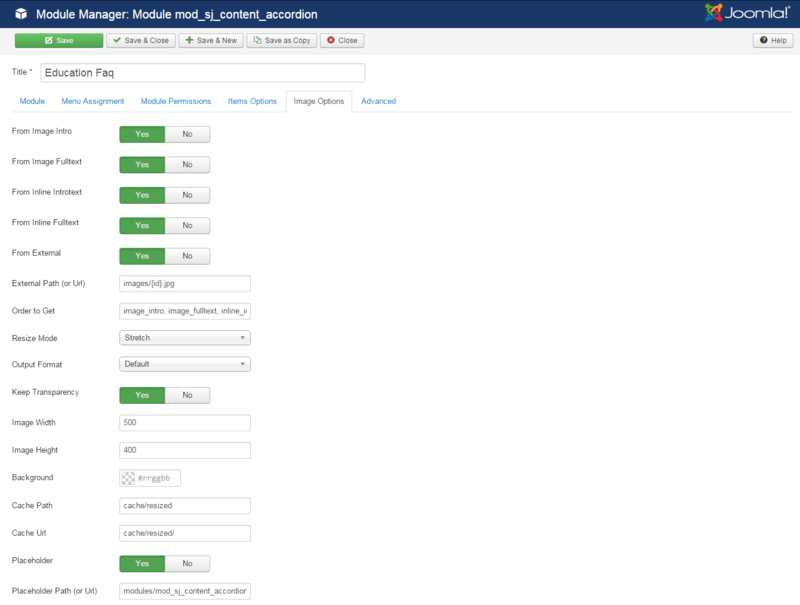 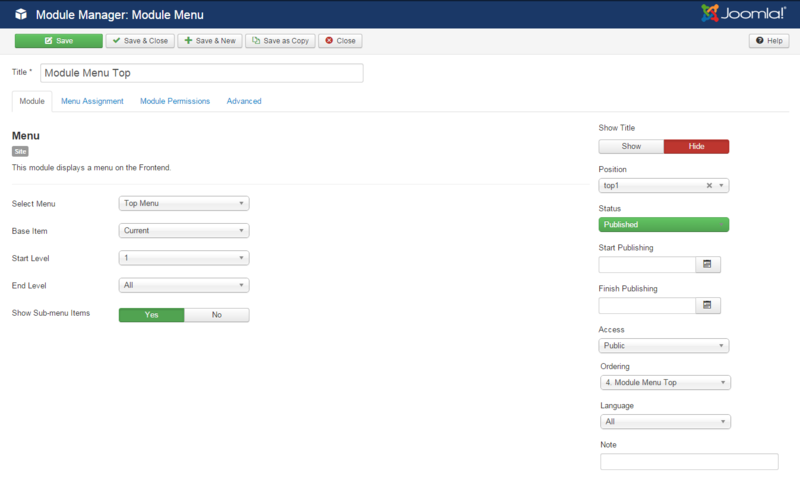 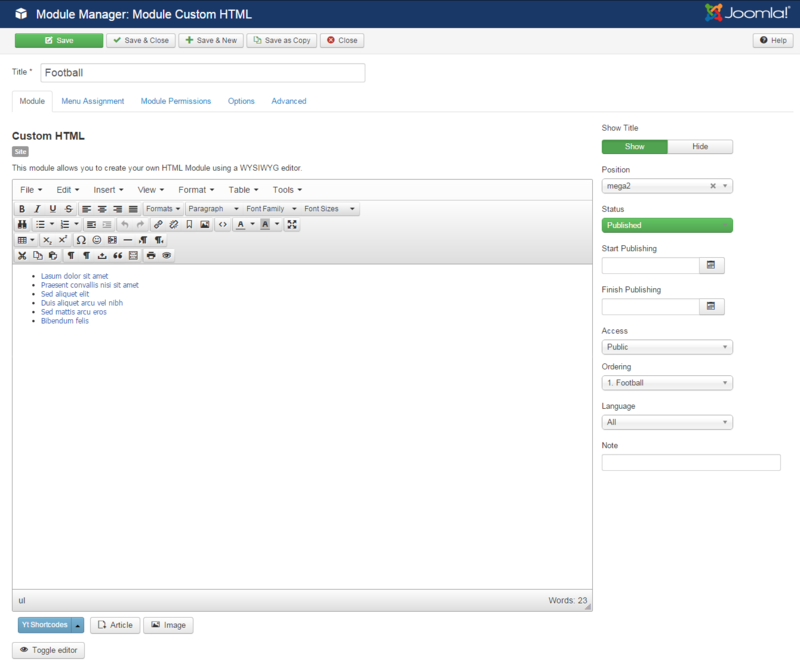 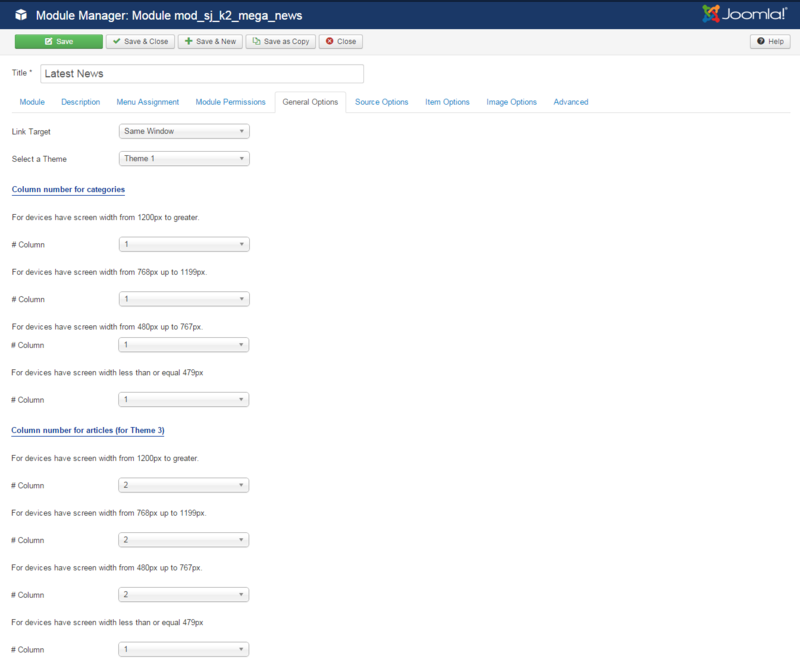 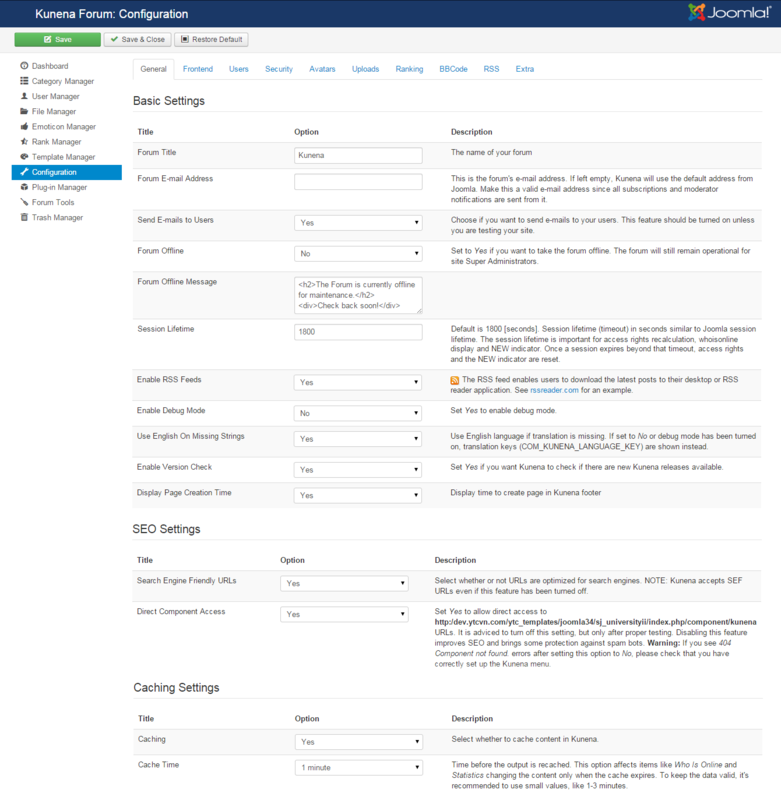 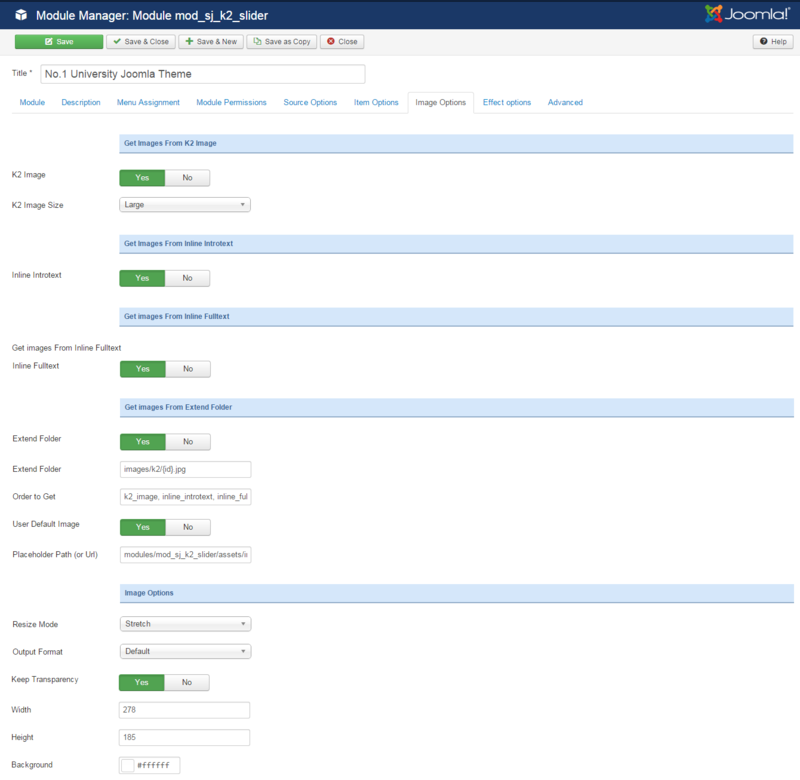 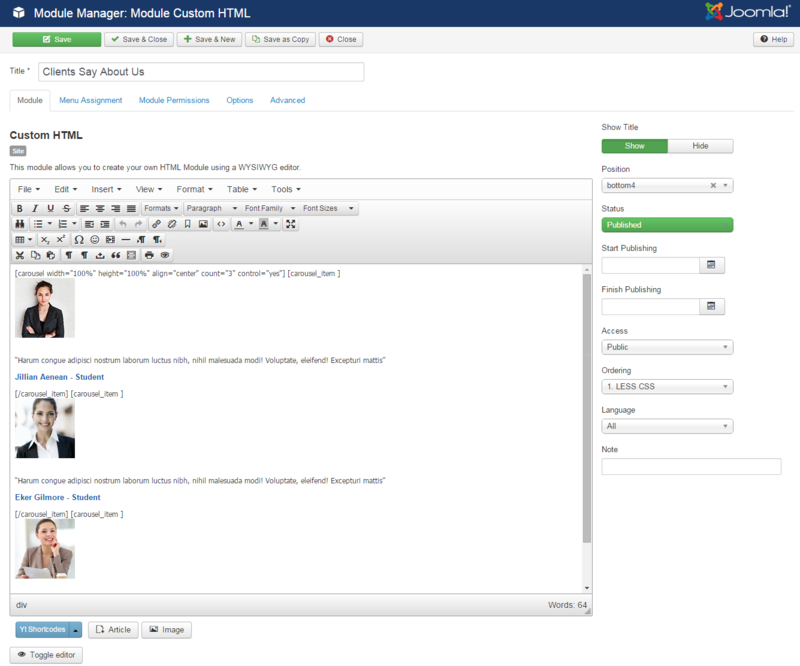 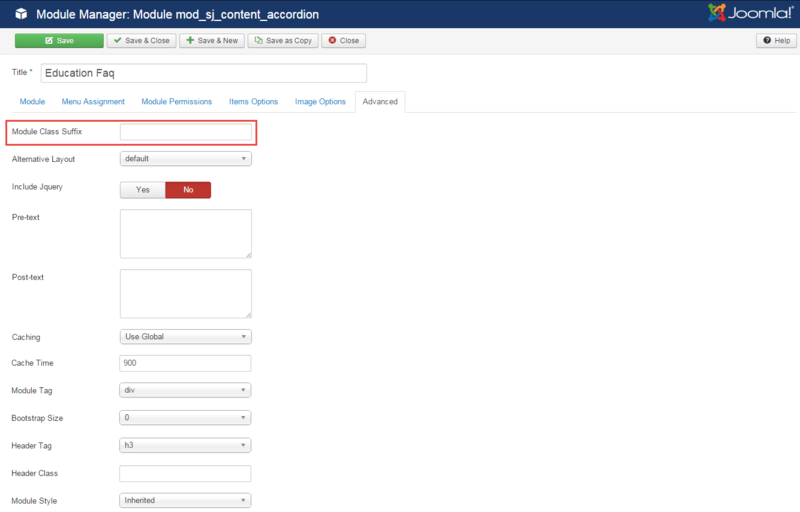 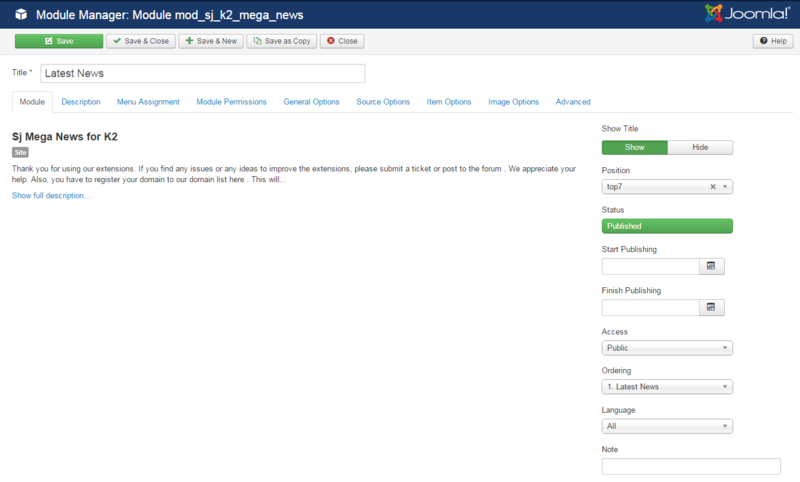 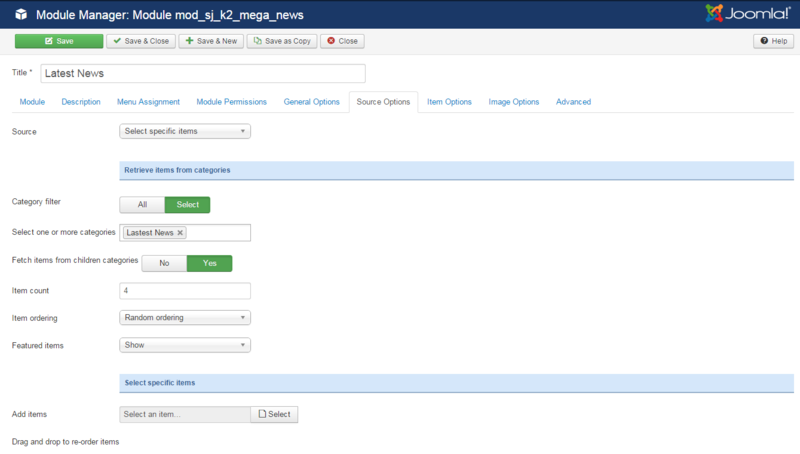 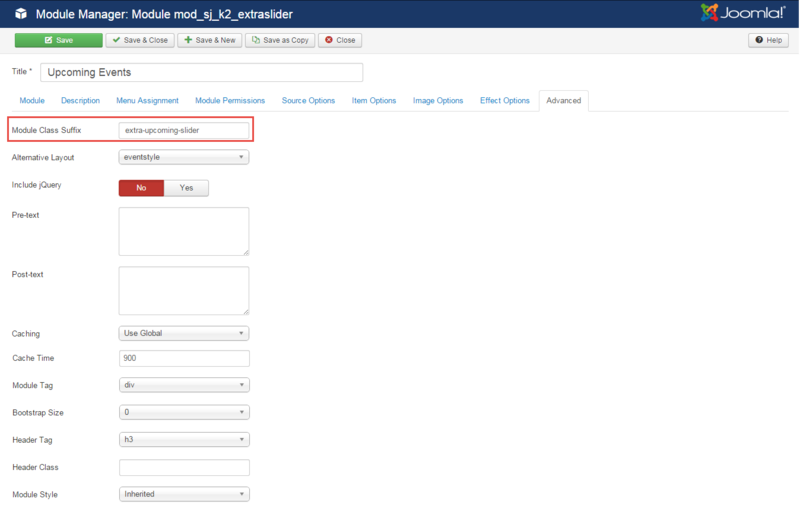 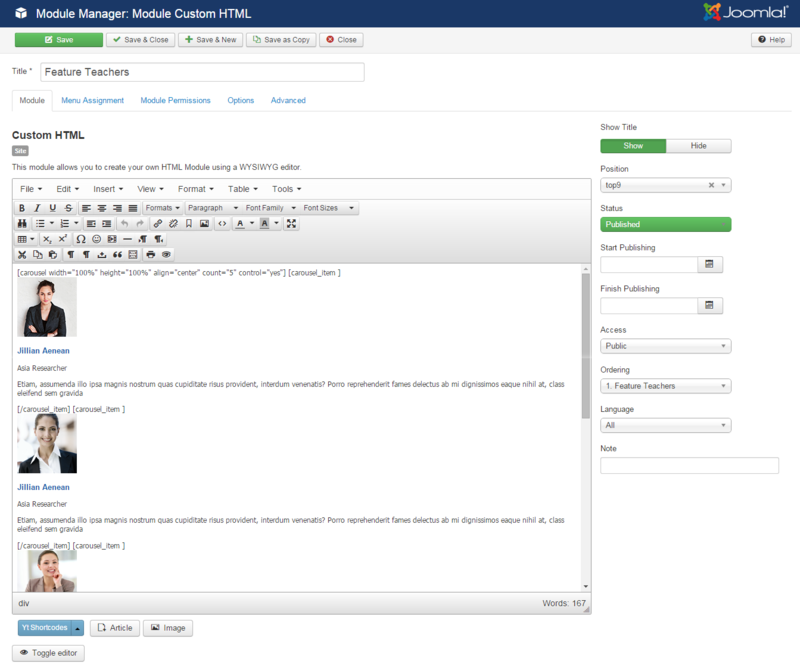 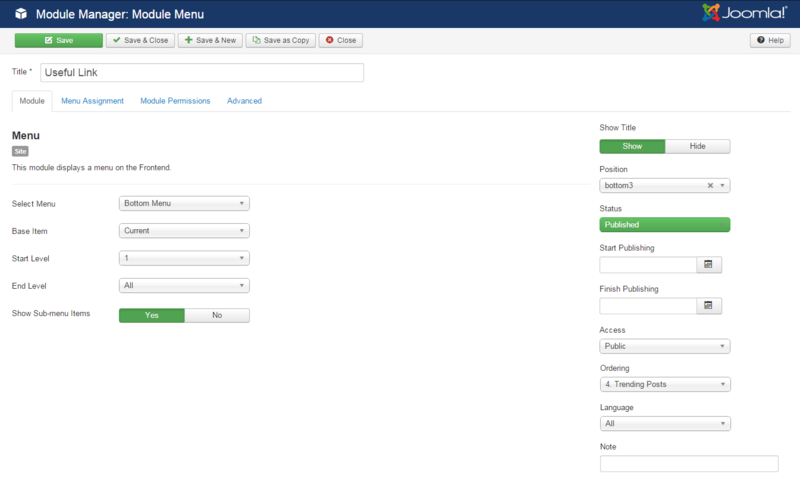 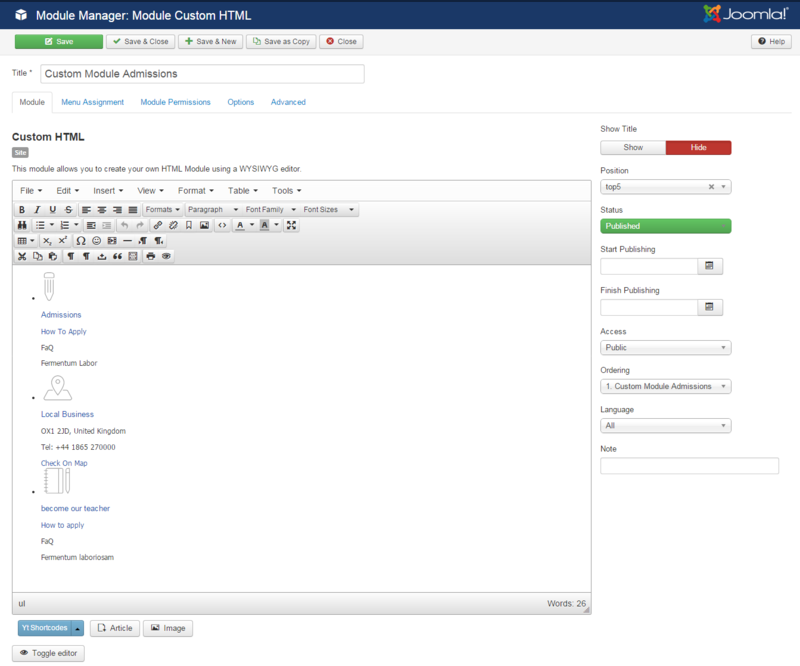 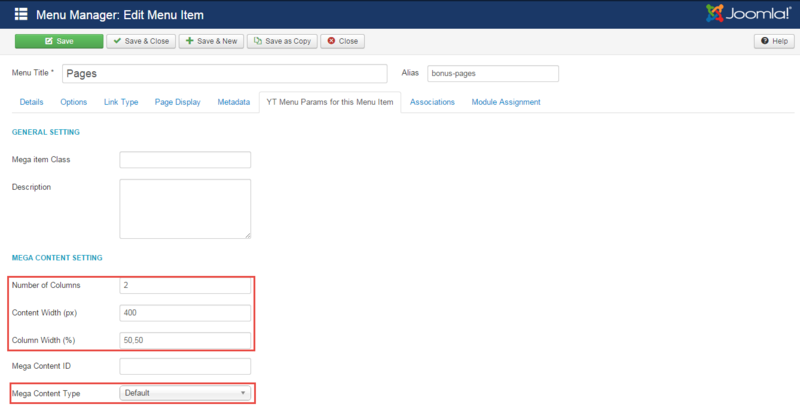 To configure this module, please go to Extensions >> Module Manager >> Click “New” button to create a new module >> Select “Sj Content Accordion” module. 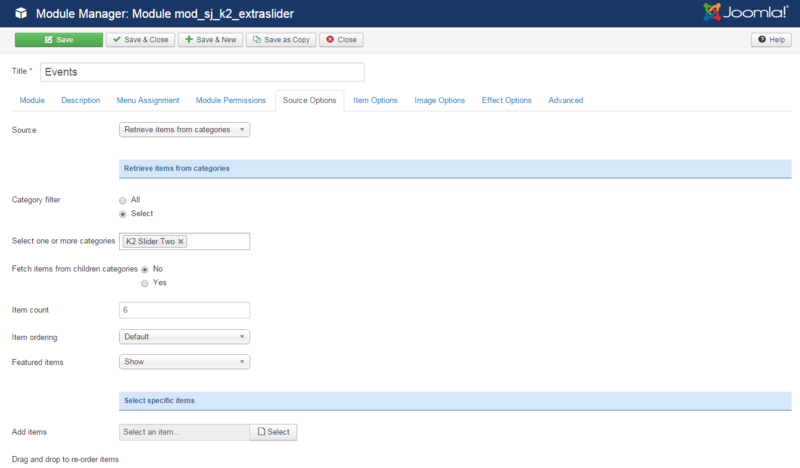 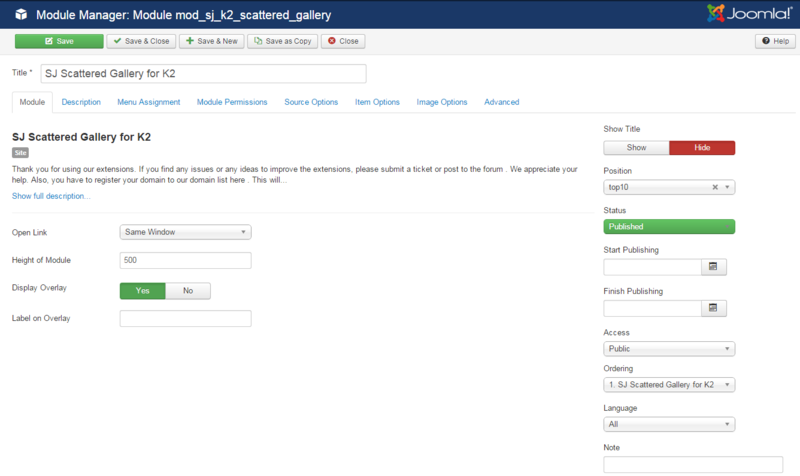 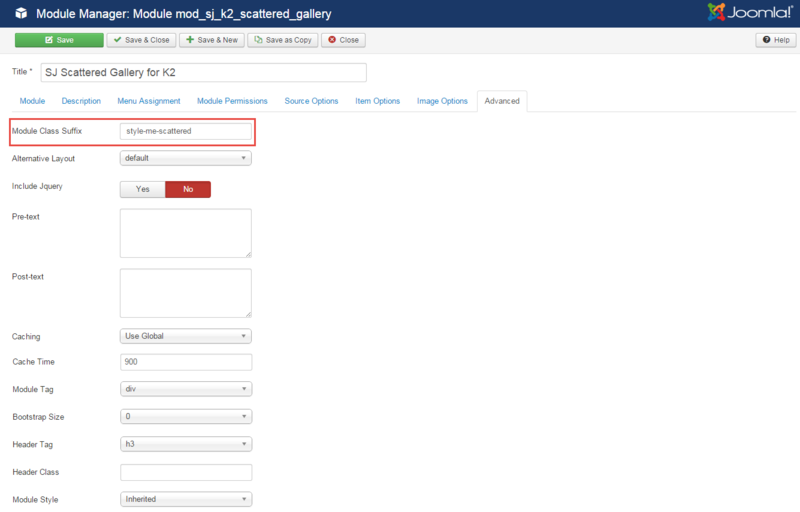 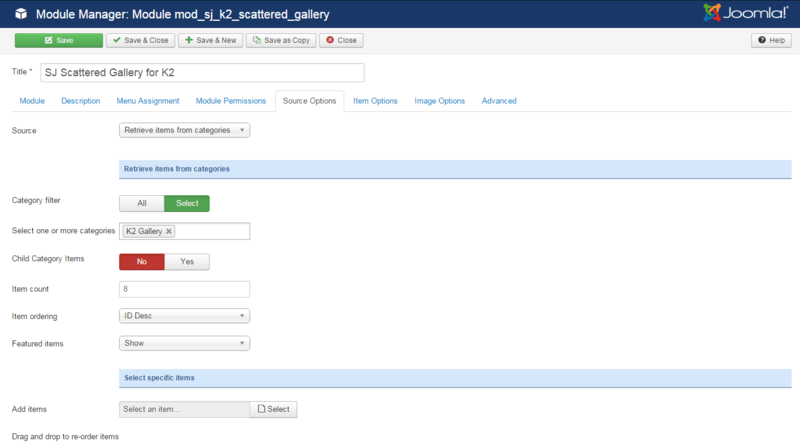 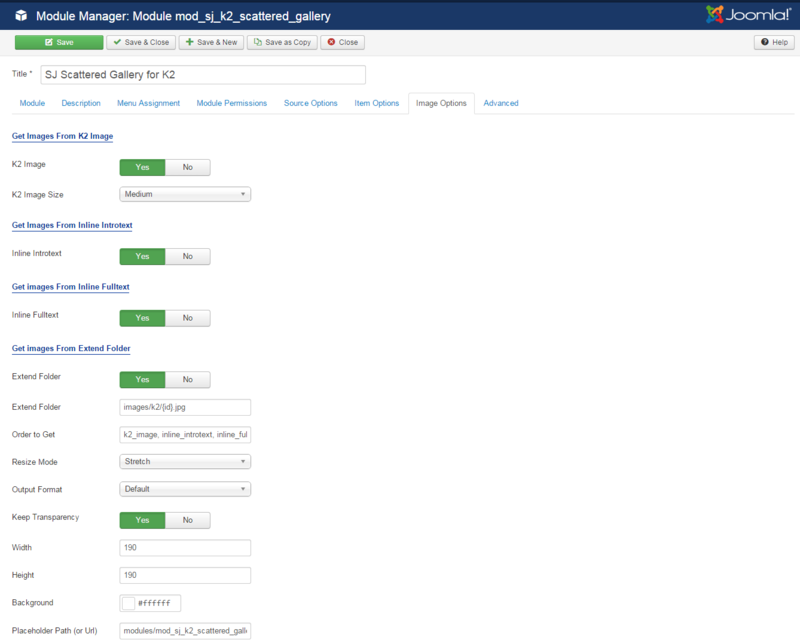 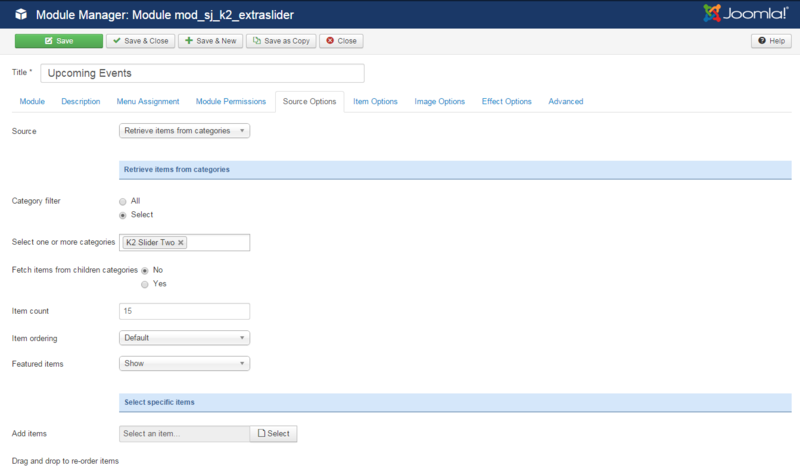 To configure this module, please go to Extensions >> Module Manager >> Click “New” button to create a new module >> Select “SJ Scattered Gallery for K2” module.